While it’s impossible to beat celebrating Oktoberfest in Bavaria, Milwaukee’s Oktoberfest celebrations attempt to come pretty close. Maybe it’s the city’s German heritage, love of outdoor festivals, or the strong connection to beer, or it’s just that the city seems to love finding an excuse to party outdoors before the cold weather sets in. Whatever the reason, you can find Milwaukee Oktoberfest celebrations throughout the city and its surrounding neighborhoods throughout the month of October. At all of them, you can find an assortment of drinks, German food favorites like roasted pig, and a variety of music and games. If you can’t make it to Germany this year, check out a few of the options below to see which Milwaukee Oktoberfest party is right for you. 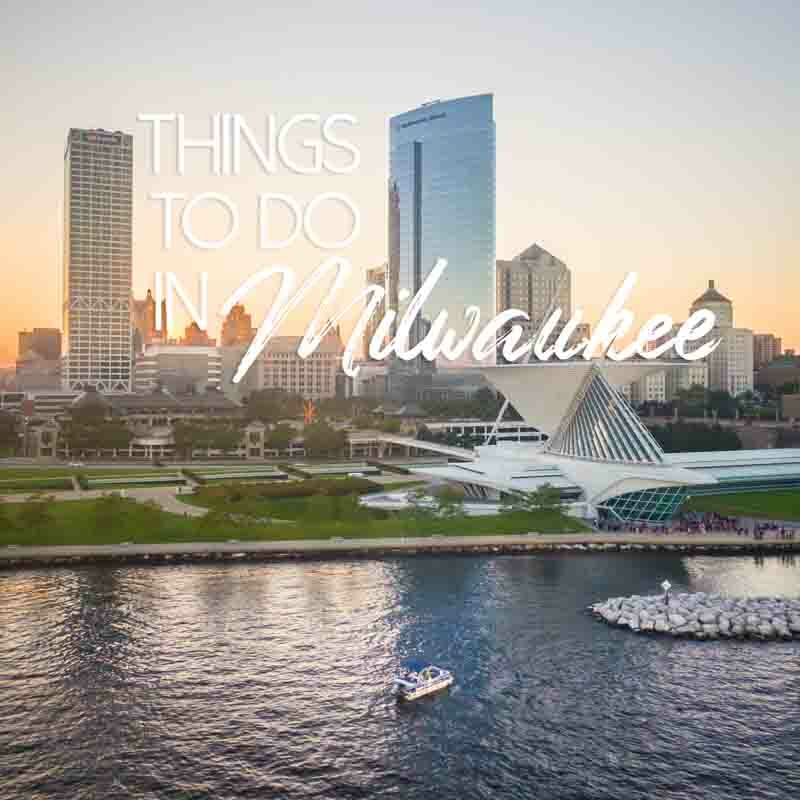 If visiting Milwaukee during early October, or if you live within the city limits, your best option is probably the downtown Oktoberfest celebration. The celebration this year is from October 5th through October 7th and will be located in the Fiserv. Forum, a new plaza located next to the even newer Buck’s stadium. In past years the celebration has taken place closer to 3rd St., but this new location promises to host a great time in a newly developed area. Admission to the festival is free, and there will be plenty of German food offerings provided by an area restaurant, the Milwaukee Brat House, live music, a brat eating contest, and a keg tapping ceremony on the first day at 5:00 pm followed by limited amounts of free beer. For a little extra fun, take part in the Das Boot Bar Crawl that will lead you down the bars on Old World 3rd St. Benefits will go toward local charities, and you will get to keep your 32oz. Das Boot mug as a commemoration. One of the longest-running Oktoberfest celebrations in Milwaukee occurs just north of the city in Glendale. The celebrations happen every weekend for an entire month between September 7 and October 7, with plenty of live music, food, drinks, and games appropriate for the kids. Most of the festivities occur in Heidelburg Park, but if the weather takes a turn for the worse, it’s not a problem since the Bavarian Bierhaus is right next door and can accommodate large crowds. For an Oktoberfest celebration that’s easy to get to, and more kid-friendly than its downtown counterpart, take a trip to Glendale for an Oktoberfest to remember. 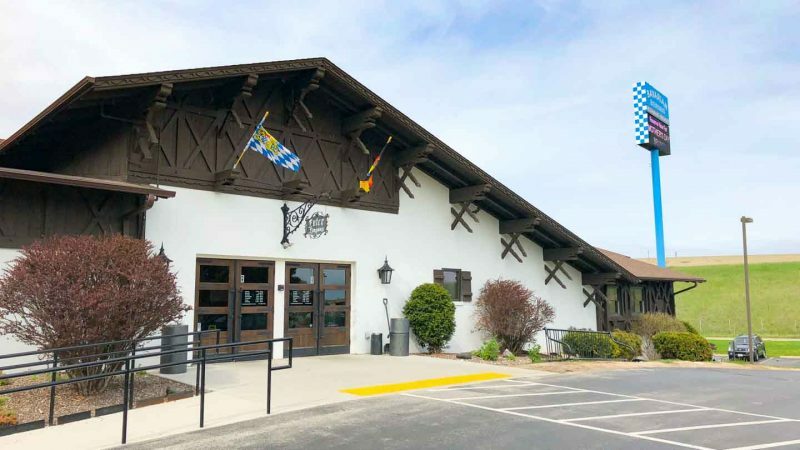 Located just west of the city in West Allis is one of the area’s premier restaurants for German food, Kegel’s Inn (5901 W. National Ave.). On August 24th starting at 4:00 pm and the 25th starting at 10:00 am the restaurant will throw their annual Oktoberfest celebration by closing down two street-blocks and bringing out some polka and German fare. Highlights include the Friday fish fry, the keg tapping with free beer, and the stein holding competition. Try the pork shank wings and wash it down with a liter of your favorite beer for a memorable start to your Oktoberfest celebrations.